Wafa is a Quality Management Engineer from Palestine. 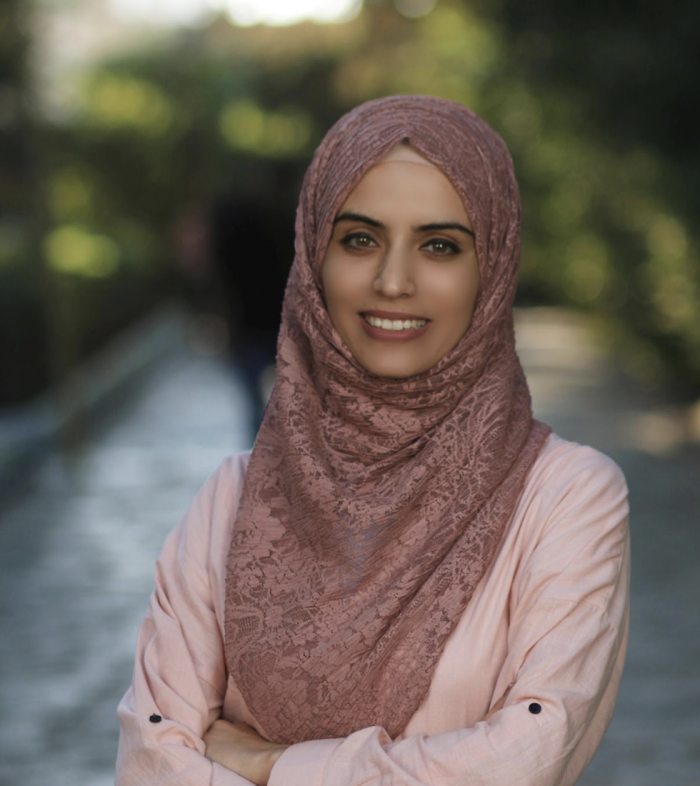 She received her B.S.c degree in Industrial and systems Engineering, and her Master degree in Engineering Management from An-Najah National University. she has more than five years’ experience in Quality management and and Business Development. Her interests include Quality Management, Operations Management, Sustainability Development and Re-engineering. Wafa started her journey with AIN family in the 2015 as a Content Creator, and now she is AIN Challenges Team Leader. She is also active in young engineers committees that aim to create opportunities for young engineers in Palestinian societies. Wafa Believes that passion and insatiable thirst for knowledge and learning is the driving force behind success.